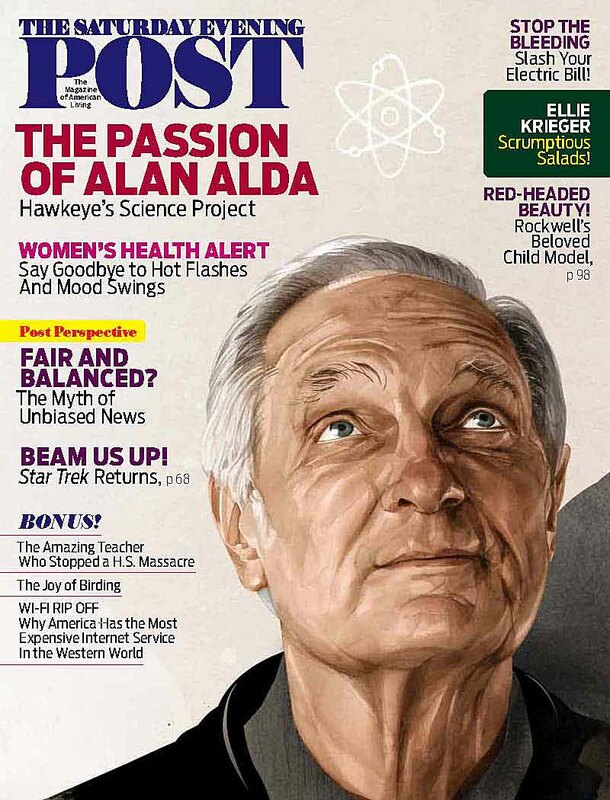 Thanks to M*A*S*H, The West Wing and a slew of successful movies, Alan Alda now has his pick of writing and directing projects. But what he really wants to talk about is science. 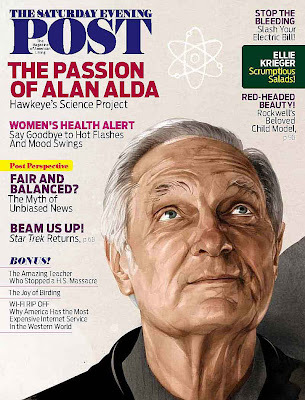 In the May/June issue of The Saturday Evening Post, on newsstands now, Alda shares tales of both acting and his new scientific endeavors to Post contributor Claudia Gryvatz Copquin. 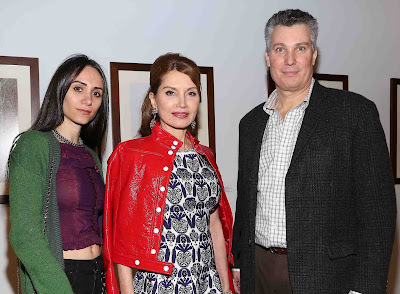 Alda is perpetually in high demand for films and TV, but he is currently spending time as a visiting professor at Stony Brook University’s Center for Communicating Science. He helped form the department in 2009 to help scientists learn how to more effectively communicate their ideas.